What Are The Advantages Of Treated Water? Soap and detergent usage can be dramatically lowered with soft water. Since the water is already soft, cleaning agents have no hard minerals to react with and overcome. This allows cleaning agents to lather more readily and work more effectively. In fact, a large proportion of the ingredients in most soaps and detergents consist of chemical “water softeners” added to prevent the reaction between the detergent and the hard minerals present in most water (the reaction that forms a sticky residue or soap curd). Since, such chemicals are not necessary for cleaning with soft water, less soap is required. Soft water households experience considerable savings on laundry soap, dish-washing detergent, hand soap and many other cleaning products. Given that soft water contains no scale forming minerals, it leaves the inside of plumbing and water-using appliances free of solidified rock. Appliances operate more efficiently and last longer when using soft water. 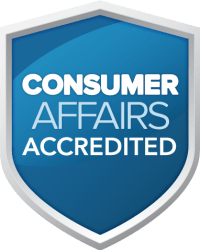 Leading appliance manufacturers, including Maytag, have recognized the problems caused by hard water and recommend the use of home water softeners to help their own products operate more efficiently. In addition, calcium and magnesium, the two minerals that make water hard, might actually have some adverse effects on the foods you eat and the beverages you drink. First, hardness minerals can detract from the taste of the water, as well as any beverage or food made with water, such as coffee, concentrated juice, soup or even gelatin. Other water contaminants can affect foods by imparting bad tastes or unhealthy compounds. Second, some foods, especially fresh vegetables, don’t cook or taste as good when prepared with hard water because the calcium combines with a protein in vegetable skins, making them tough and sometimes shriveled. 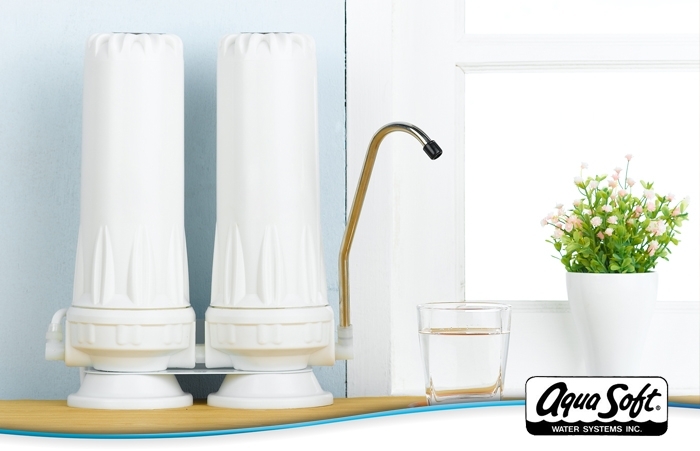 Aqua Soft carries a full line of Kinetico drinking water systems, water softeners and whole-house water filtration systems. Find out more about Kientico systems offered by Aqua Soft including the Kinetico Premier Series, Kinetico Signature Series, Kinetico CP Series and Kinetico CC Series.